Oculus VR and Facebook may soon find themselves in hot water if claims from ZeniMax are accurate. The former employer of gaming legend and Oculus VR CTO John Carmack claims he stole intellectual property that ultimately helped the Oculus Rift go from garage-based pipe dream into a working reality. 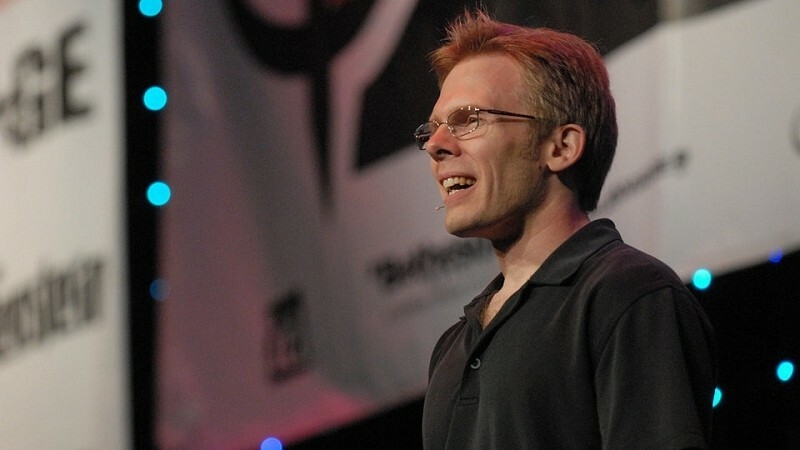 The dispute reportedly dates back to 2012 when Carmack was still at id Software. At that time, he allegedly reached out to Oculus VR founder Palmer Luckey who happened to be researching virtual reality headsets at the University of Southern California. Luckey then reportedly sent Carmack a prototype headset to try out. At some point, Carmack supplied software for the prototype which ZeniMax claims was instrumental in the device’s early success. The software in question consisted of technology developed over many years while Carmack was with id Software, ZeniMax claims. According to sources speaking to the Wall Street Journal, ZeniMax attempted to seek compensation around August 2012 but nothing was ever hammered out. If you recall, Carmack joined Oculus VR in an official capacity in August 2013 and juggled both jobs until electing to resign from id Software in November. Earlier this year, it was revealed that Carmack left because id Software didn’t share his vision and passion for 3D gaming. Specifically, he said they weren’t interested in devoting the resources necessary to make Doom 4 and Wolfenstein: The New Order compatible with virtual reality – or more accurately, the Oculus Rift. In March, Facebook announced plans to acquire Oculus VR for $2 billion.